The Cherokee Removal, popularly known as the “Trail of Tears,” told for the first time from a primarily Cherokee perspective, using contemporary accounts such as newspaper articles, journals, and claims filed against the U.S. government. 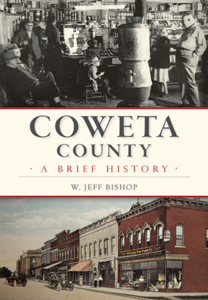 Over two centuries, Coweta County has been home to diverse residents who mastered the art of reinventing the county. 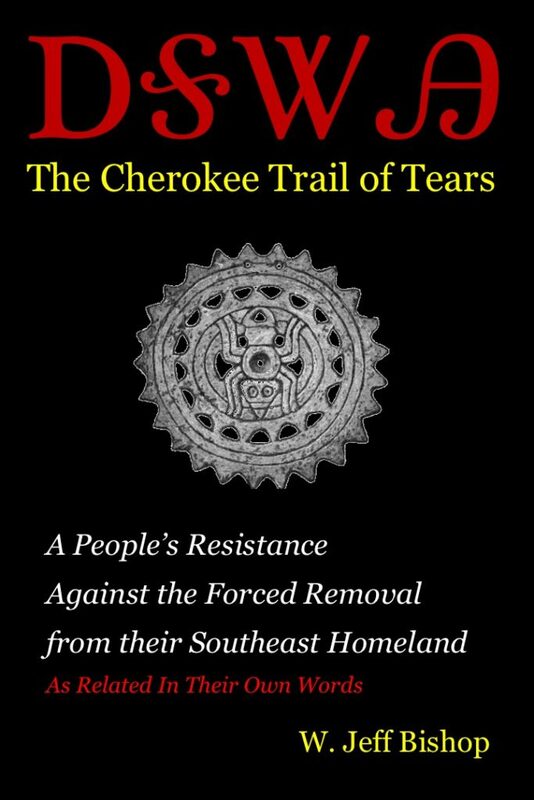 Initially home to Creek-Muscogee Native Americans, subsequent settlers ushered in an era of plantations, slavery and textile manufacturing. By 1851, the new Atlanta and LaGrange Railroad increased traffic locally. The new railroad contributed to Newnan becoming a major healthcare hub during the Civil War, home to seven hospitals. Coweta County maintains its status as a major healthcare destination today, with the establishment of Cancer Treatment Centers of America’s southeast regional hospital in Newnan. The county is now also known worldwide as the backdrop for major television productions like The Walking Dead and films like The Hunger Games: Mockingjay. Author and historian W. Jeff Bishop details Coweta County’s history of transformation.